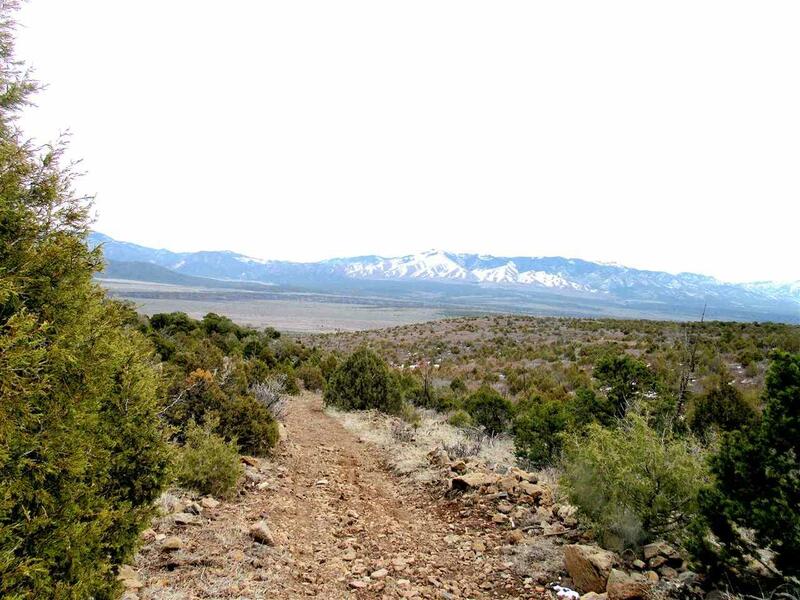 Prestine 169 acres of raw untouched land in the Cerro Montoso Peak area, near Taos. 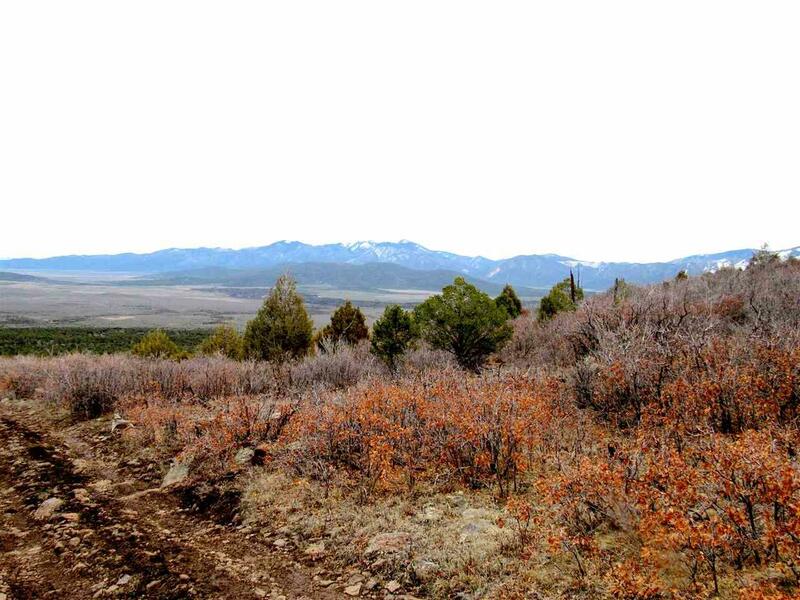 2 elk permits come with property. Secluded and peaceful. See the peaks and valleys in every direction. 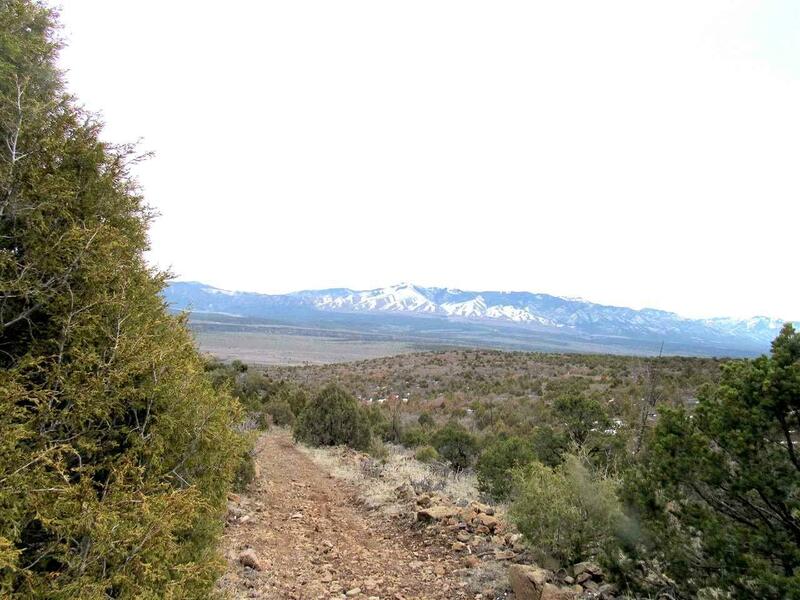 The photos show from the top of the mountain, where the property starts. Basically, on top of ridge. 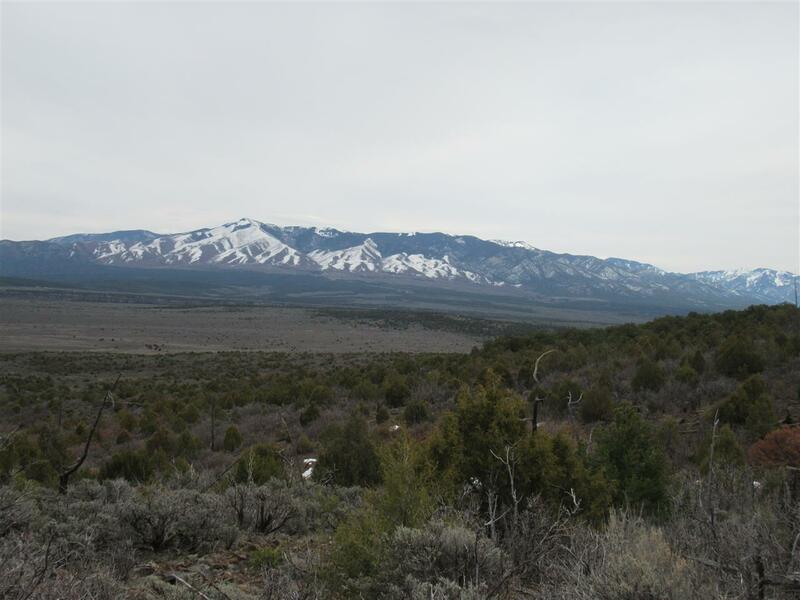 Most photos show views from the property. At the time of these photos, a heard of 10 elk, 3 bulls came out. There is one other home built off-grid above this property. Owner carry possible. Terms available.